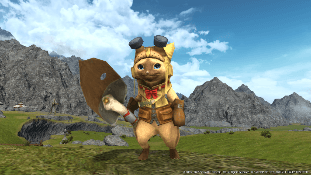 Square Enix has released additional information and a new trailer describing what Final Fantasy XIV players can (pls) look forward to during the upcoming collaboration with Capcom’s Monster Hunter: World. 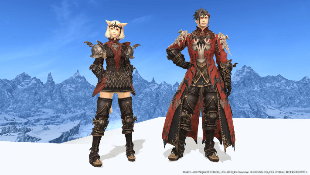 Arriving August 7 as part of the Patch 4.36 alongside the next Eureka update, Level 70 Players who have completed Stormblood’s main story will be able to take on Rathalos in both a Normal and Extreme version of The Great Hunt. 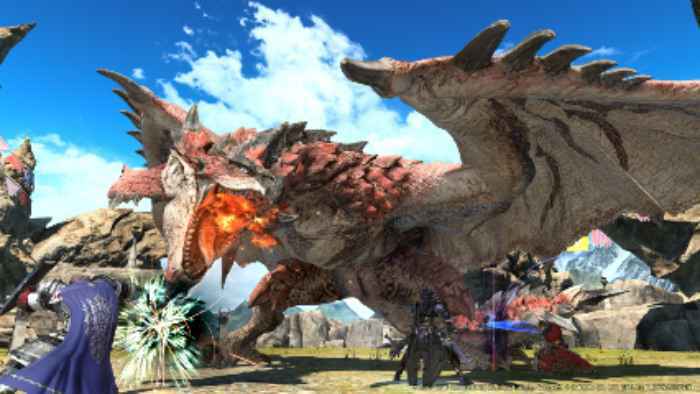 While normal mode sounds like pretty standard fare for a trial, the usual eight Warriors of Light teaming up to subjugate the dragon, Extreme mode will offer a more significant challenge inspired by the Monster Hunter franchise. 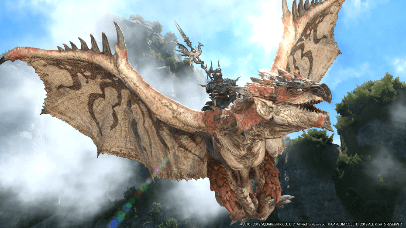 And perhaps most exciting, a Rathalos mount to make the King of the Skies all your own. 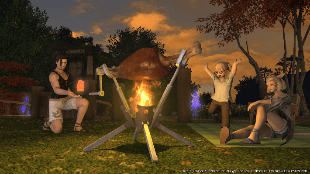 Additional details revealed in today’s Letter from the Producer LIVE hinted at what’s to come after the collaboration in 4.4 Prelude in Violet such as the new raid Omega: Alphascape, the new Suzaku trial, and additional dungeons the Burn and Saint Mocianne’s Arboretum hard mode. 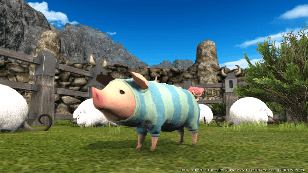 Ooo Poogie is so cute! Palico not so much.